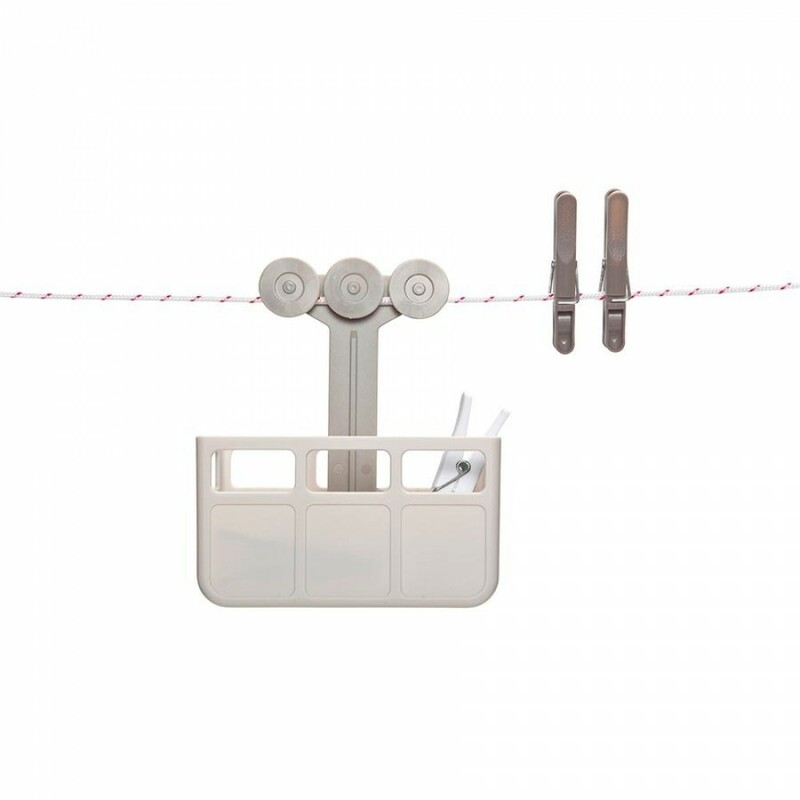 Keep your laundry pegs in reach and your wash line playful! 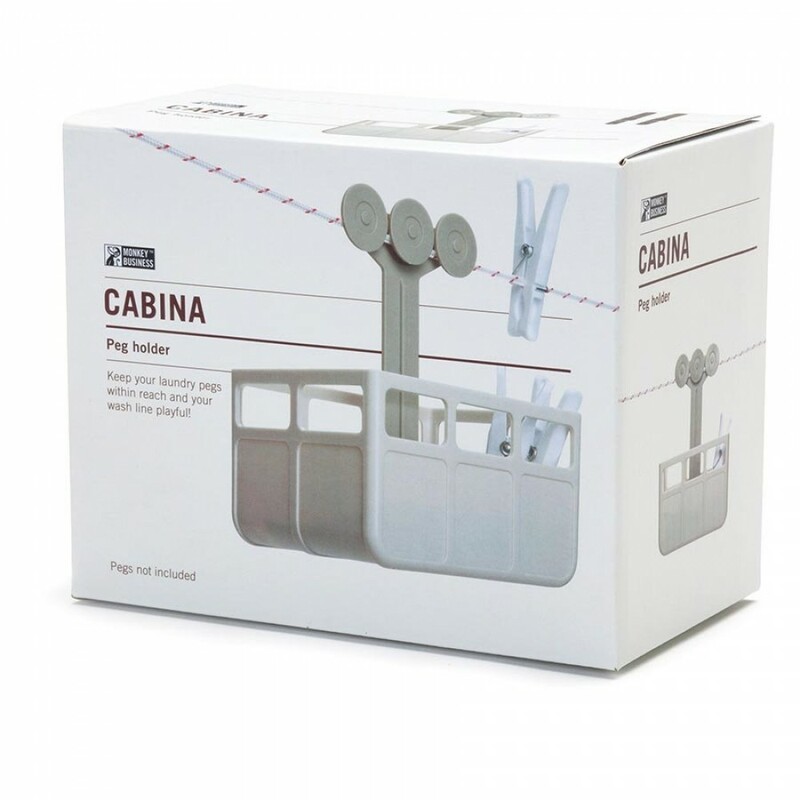 This super cute peg holder attaches easily to your washing line and can easily slide along as you need it to. 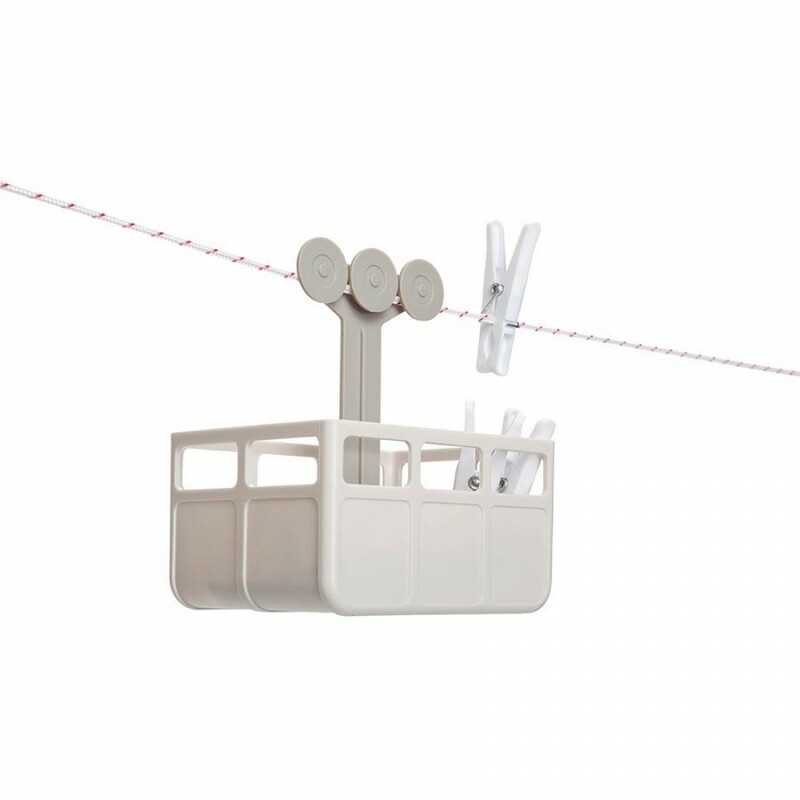 Hanging out the washing suddenly seems just a little less dull. Pegs not included.